Names are more than groups of letters that represent a person or identify objects. Names are powerful. A person's character and destiny can be influenced by his or her name. God's attributes and personality support His unique and distinct names. If we comprehend the meanings of His titles, we can know God more intimately. 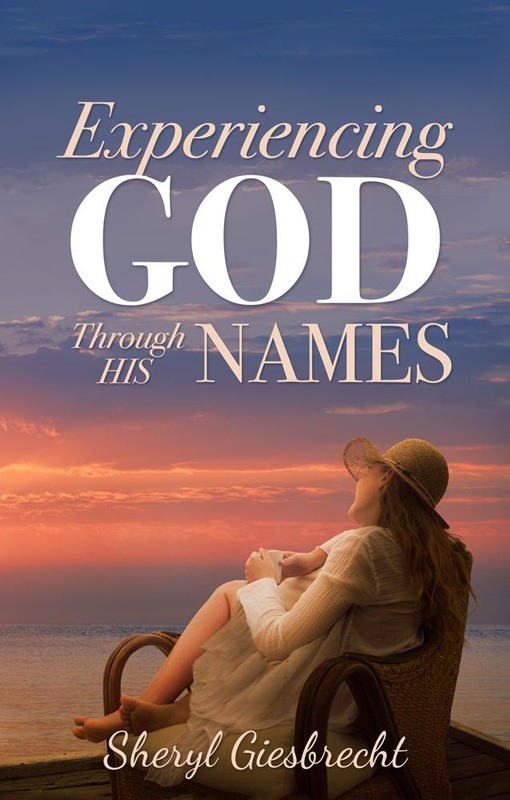 In Experiencing God Through His Names, Sheryl Giesbrecht walks with you on an exciting journey to discover and absorb the truth about God's character. In the next 31 days, God wants you to get to know Him. Are you ready? 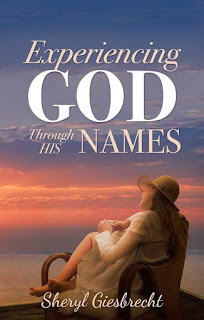 I've been reading Experiencing God Through His Name each morning in my quiet time. I love this little book. Sheryl does a beautiful job relating the many names for God to our needs. I've enjoyed learning and worshipping God through reading his names. God has so much to give his followers, and I believe understanding the various characteristics of his nature has helped me to comprehend his vastness. 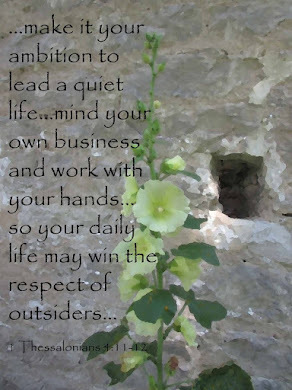 I also like the structure of the writing. She gives an example, a biblical instance, and a prayer with each name. If you'd like to get to know God better, this is a great book that takes an intimate look at our God. I received this book for free. 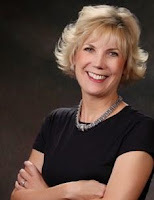 Sheryl Giesbrecht has written three books, hundreds of articles, blogs, and columns. A nationally syndicated radio host, Sheryl is a sought after inspirational speaker who facilitates leadership training for thousands internationally.